Who is interested in doing a traveling to Austin on August 11th - 13th? 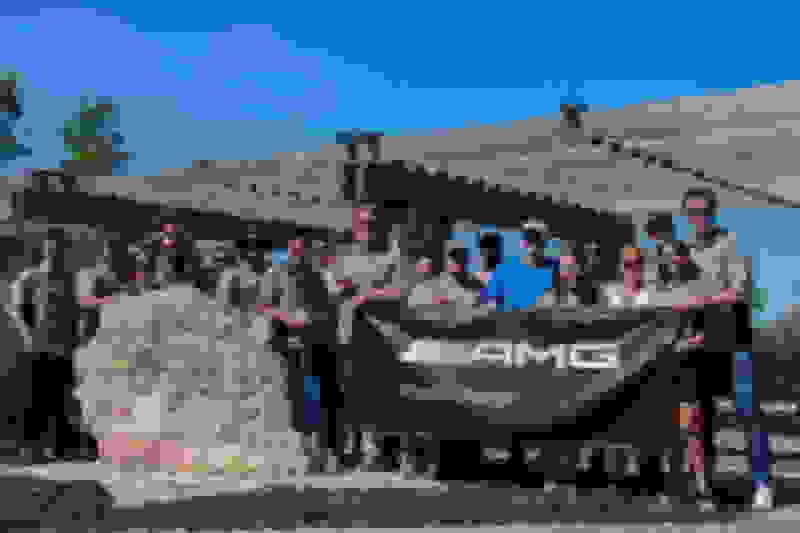 Of course, I will announce this to the AMG PL and if we get 20 AMG PL registered, we will get some merchandisers from them (remember they need 2-3weeks notice). Write your name and your car in the comment. Last edited by andydermawan; 06-28-2017 at 08:56 AM.